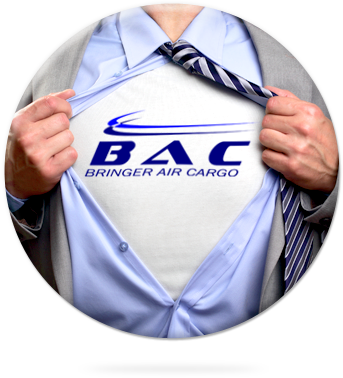 Our mission is to provide the best and most innovative cargo services while exceeding clients’ expectations. Personalization is key. We possess the knowledge and know how, and when coupled with a personalized touch, we are able to position ourselves ahead of the competition. 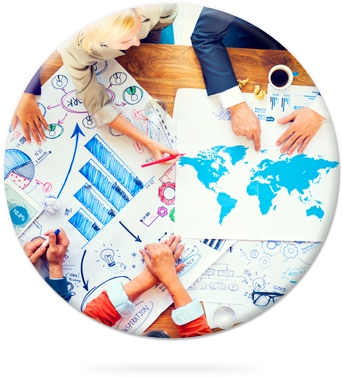 Our goal is to provide our clients the most dedicated team in the industry. 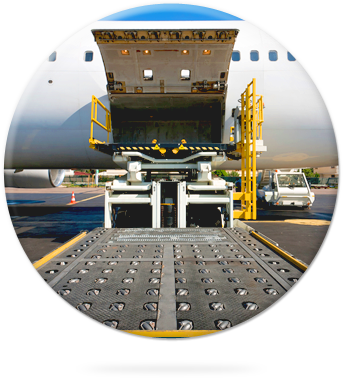 Our team will set out to achieve your logistic service needs.